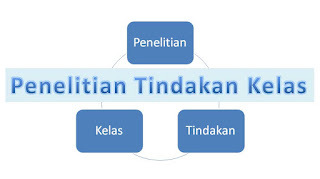 Pada kesempatan ini, kami menyajikan tulisan yang berjudul Download Contoh Judul dan Laporan PTK Bahasa Inggris SMP yang di dalamnya berisi contoh laporan PTK Bahasa Inggris untuk jenjang SMP mulai dari kelas 7, kelas 8 dan kelas 9. Anda bisa dengan mudah mendownload file yang kami sediakan dan langsung menuju laman sumber dan dipersilahkan untuk segera mengunduhnya tanpa pusing dan ribet. File sumber yang kami sajikan ini berasal dari lib.unnes yang mana sangat cocok untuk dijadikan contoh dalam pembuatan laporan PTK yang hendak Anda susun. 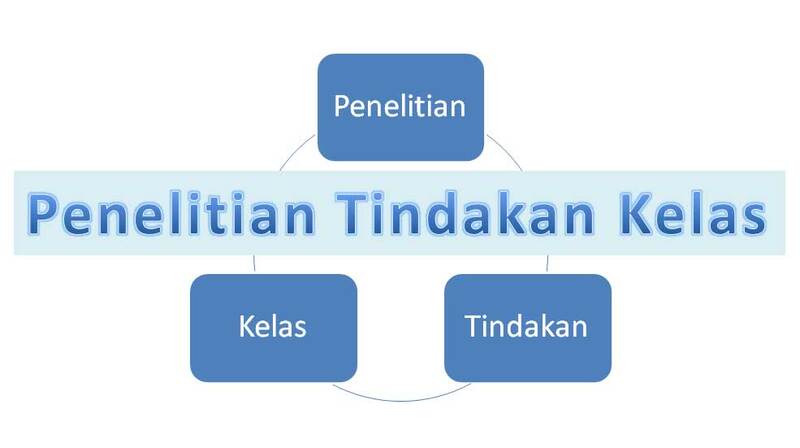 Tentu modifikasi dan penyesuaian harus dilakukan agar sesuai dengan kondisi di mana Anda melakukan penelitian. Kami berharap contoh judul dan laporan PTK Bahasa Inggris SMP kelas VII, VIII dan kelas IX ini bermanfaat bagi Anda yang hendak menyusun laporan PTK khususnya mapel Bahasa Inggris. becomes one of the skills that must be achieved by the seventh grade students. the students‟ skills in descriptive writing. was used to conduct cycle 2, and the last meeting was used to hold post-test. low (48.8), and the post-test which is high (70.1). especially in writing descriptive text. which consisted of pre-test, 3 cycles of treatment, and post test. consisted of quizzes and various activities by using TV Cards as the media. showed the better average score, which increased up to 79%. the students can improve their ability in mastering English vocabulary. Wulandari, Lutfina Tarita. 2013. THE EFFECTIVENESS OF TV CARDS (THEMATIC VOCABULARY CARDS) TO IMPROVE THE STUDENTS’ ENGLISH VOCABULARY (An Action Research of the Seventh Year Students of SMP N 1 Wonosobo in the Academic Year of 2012 / 2013). Final Project. English Department. Faculty of Languages and Arts. M.A., Second Advisor: MariaJohanaAriWidayanti, S.S., M.Si. Keyword: Vocabulary, Reading, Media, TV Cards. are taught using conventional technique. t-value was higher than the t-table. Rini Susanti Wulandari, S.S., M. Hum. objectives, an action research was designed and carried out in this study. the students‟ learning behaviour being better than before. Languages and Arts.Semarang State University.Advisor:Prof. Dr. Dwi Rukmini,M.Pd. accomplished for many students. It needs time and a lot practices to be developed. grade of junior high school, in which the study was undertaken. these media improved students‟ understanding in learning written procedure texts. Here, class VII B of SMP N 2 Binangun, Cilacap was chosen as the participants. instruments used in this study were test, questionnaire and observation sheet. measure students‟ skill in writing procedure texts after treatments. mechanics and style and quality of expression. of Languages and Arts, Semarang State University.Advisor : Dr. Rudi Hartono,S.S, M.Pd. graders of SMP N 1 Alian, Kebumen. The numbers of population are 32 students. The instruments used were observation sheet, questionnaire, and CARI. intelligences with fun learning activities by Multiple Intelligence instruction. and CARI II which was 95.6 point. State University. First advisor: Dr. Dwi Anggani Linggar Bharati, M. Pd. Second Advisor: DwiAnggaraAsianti, S. S., M. Pd. taught using quick reading method. comprehension in reading narrative text between two groups. by using quick reading method was accepted. achievement of narrative text to the eighth year students of SMPN 6 Semarang. was given in a form of writing competence. taught by using conventional method. announcement text between experimental and control groups on pre-test. Meanwhile, based on the post-test analysis, the value of tvalue was 1.76.
in experimental group was higher or better than the control group. M.A., Ph.D; Advisor II: Galuh Kirana Dwi Areni, S.S., M.Pd. animation-based media to improve the students’ ability in writing a descriptive text. the significant difference achievement between two groups. media was effective to improve the students’ ability in writing descriptive text. the students have to practice a lot, and the teachers have to use an interesting media. an alternative media in writing descriptive text. Arts, Semarang State University. Advisor: Drs. Hartoyo, M.A, Ph.D.
group was the experimental group who was taught by using BBC Nature videos. who were taught with flashcards and those who were taught with BBC Nature videos. better understanding of this field. comprehension ability and their national state exam result. would be beneficial for me, as an English teacher, and for the readers. object of this research is Reading Comprehension Ability and National State Exam. were said to be valid and could be used as a research instrument. comprehension ability with the examination score.